Large and powerful cordless impact wrench that benefits from having the Makita XPT (Extreme Protection Technology) system, which provides protection against both water and dust ingress when used in harsh weather conditions. A large bumper to protect the workpiece from damage. A rubber joint system between the main body and the battery connection plate reduces the transmission of vibrations to the battery terminal. Compatible with 1.5Ah, 3.0Ah, 4.0Ah and 5.0Ah Makita 18V Li-ion batteries. Bolt capacity: M22. Max. torque: 440Nm. Weight: 3.4kg.  Makita DTW450Z 18V Li-Ion LXT Cordless Impact Wrench - Bare is rated 4.3 out of 5 by 3. Rated 5 out of 5 by Evna from Great product Bought to replace the DTW251, Much better. We use in an industrial assembly line and the original lasted over 5 years, which makes it great value for money and even more so, because we did not have to buy another battery.